Running is one of the best medications available to us. 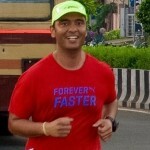 For those who have slipped into leading sedentary lives, Running can surely help you regain your health & fitness. If you are already hale & healthy, it helps you to stay that way for longer. But, can everyone run? Yes, everyone can. Should I consult my physician? Yes, you should. But, I don’t have time. Don’t worry, just read through the articles written by doctors who are runners themselves. The doctors share their wisdom and answer all the questions that you have and you haven’t asked yet too. Dr. Anand Nott is a Dermatologist in Besant Nagar, Chennai. He practices at Skin Research Center in Besant Nagar, Chennai and Kauvery Hospital in Alwarpet, Chennai. He has completed MBBS and MD – Dermatology. Areas of Interest: Dermatopathology, Photodermatology, and management Psoriasis, Vitiligo, Autoimmune blistering disorders (Pemphigus and Pemphigoid). Liver & Kidney Transplant Surgeon, Global Hospital. Gomathy Narasimhan is a Liver and Kidney Transplant Surgeon at Global Hospital, Chennai. Strong family history of medical professionals and diabetics! 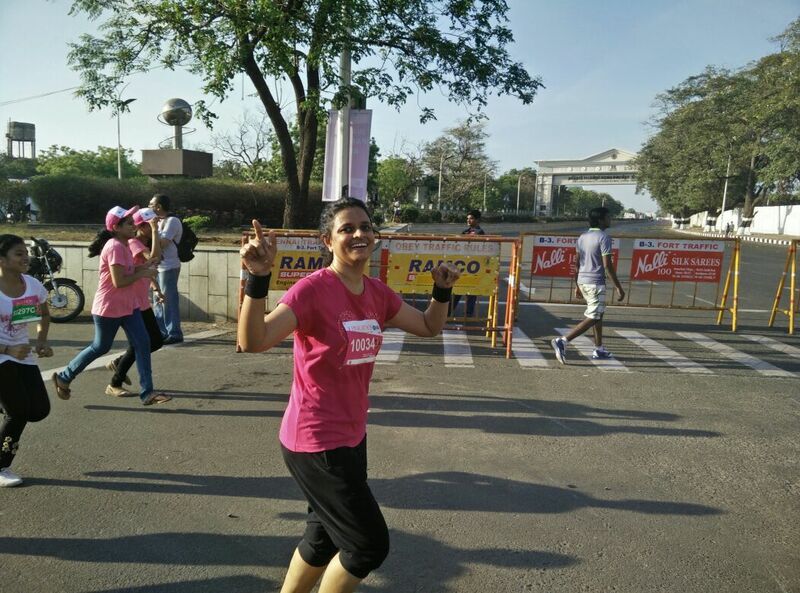 First interest in running was evoked when a friend who is a marathoner came home for New Year 2014 and received all the attention from the guests! 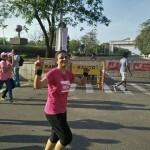 First run was Pinkathon 2014 dedicated to a very close friend who had braved breast cancer and a promise to subsequently run along with her came true in 2015 Pinkathon , inspiring 10 other friends to join the run for the first time. 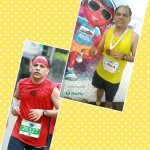 Enjoy running with my husband and with the OMR dreamers. Most recent passion – hand weaving. Dr. Parthasarathy Srinivasan is MNAMS Head of the Department, Dept. of Orthopedics, Dr. Mehta’s Hospitals, Chennai Consultant Spine Surgeon, Sundaram Medical Foundation, Chennai. 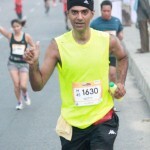 An avid fitness enthusiast, triathlete and marathon runner, Dr Partha is among the select few surgeons in the country with a National Board certified 2-year fellowship training in Spine surgery. He graduated from Kasturba Medical College, Mangalore and subsequently completed an advanced Orthopedic training and the National Board accredited Spine fellowship training. Dr S Kandasamy is a Consultant Anesthesiologist & Microbiologist, Tagore Medical College & Hospital, Chennai.